Southwest Ohio and Northern Kentucky. You and your child have just taken the first step on a journey of adventure, family fun, character and leadership development, and so much more. Scouting is about fun, hands-on learning and achievement that puts kids in the middle of the action and prepares them for today – and the future. Dan Beard Council has a long history of providing life-changing programs to the young men and women of the Greater Cincinnati and Northern Kentucky. See various calendars including camp, training, district calendars and more. See recent Scouting news, local stories, newsletters, and more. Popcorn helps Scouts to fund their Scouting adventures. Learn more here. 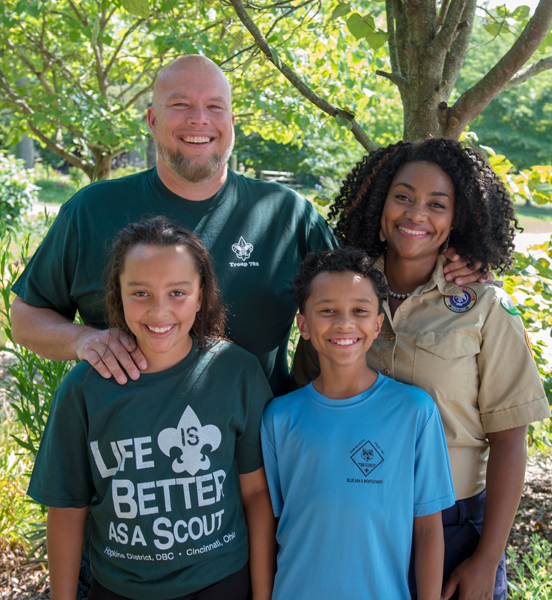 The story of the Scout Achievement Center shows the commitment of the Greater Cincinnati community to the ideals of Scouting. Years of planning, generous support from hundreds of donors, and input from thousands of Scouting volunteers led to the completion of the SAC project in July, 2009. Learn more. Scouting’s programs and outdoor adventures give young people the opportunity and freedom to explore a world beyond the boundaries of everyday life. It presents them with chances to try new things, provide service to others, build self-confidence and develop leadership skills. These experiences not only help Scouts while they are young, but also stay with them throughout their adult lives, growing into exceptional men and women that respect their family, community, religion, country and themselves. Parents can join Scouting too! Be a volunteer. 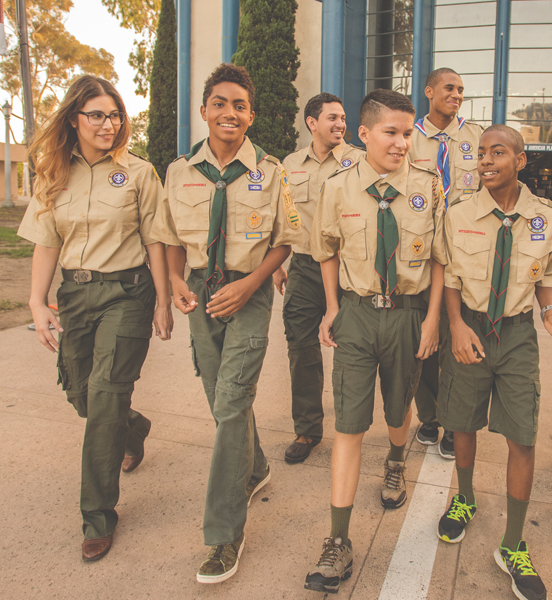 Have you ever wondered how to get engaged in Scouting to help local youth? There are many ways you can make a difference with minimal time. We are always interested in working with people who have the heart for Scouting and are willing to offer their time and talent to help. 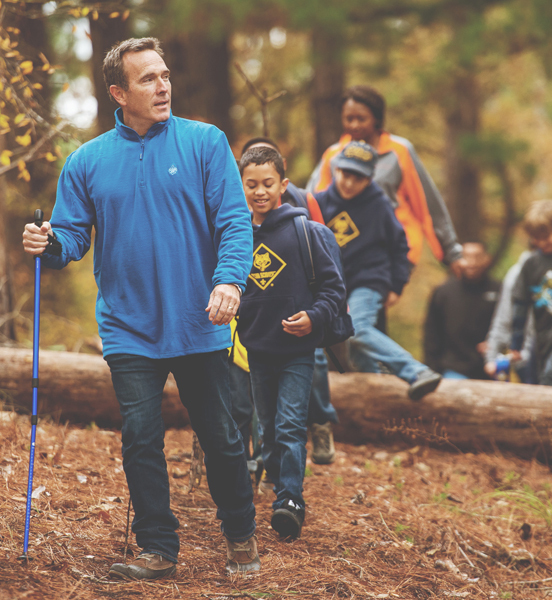 An investment in Scouting is an investment in America’s future. Your support of Scouting will provide character development, citizenship training, and leadership skills to the youth in your community. From individual giving and corporate sponsorships to world class special events and support of Scouting in perpetuity through the endowment fund, the Dan Beard Council offers a variety of opportunities for individuals, corporations, and organizations to support youth.